Portland, Oregon is a great place to get married not only for its location that offers easy access to Oregon's best attractions but also for the number of unique venue options offered. Because Portland is such a diverse place, you can be sure that there are venues to suit your needs, no matter how unusual. Couples with traditional tastes will find a wealth of classic indoor venues, as well as beautiful outdoor locations. 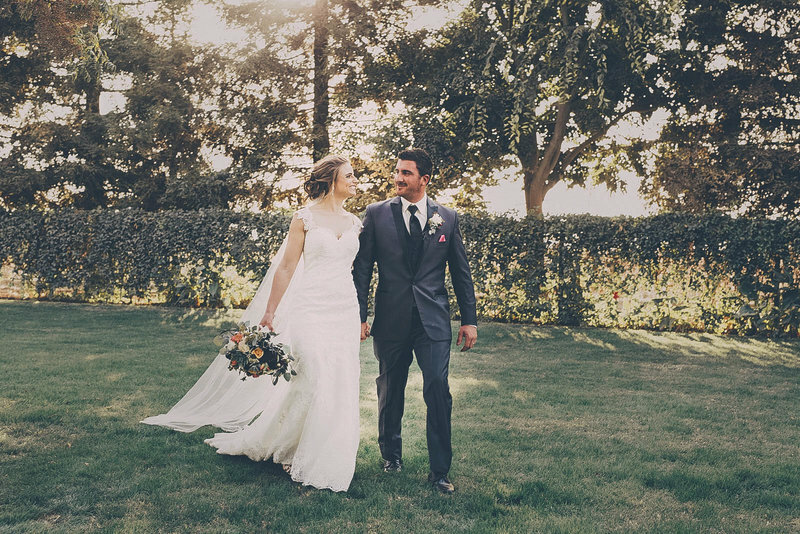 All of the most popular wedding venues in Portland offer what you need to make your special day perfect for everyone, and DC Events & Design is here to help you capture every moment. With some of the most beautiful weather in the US, Portland offers a great setting for outdoor weddings. When you want stunning photos or wedding videos, the city's parks and local gardens offer the ideal backdrop for memorable weddings. The Leach Botanical Gardens and Abernathy Center both offer outdoor locations that are ideal for a little romantic flair. Some of these locations are part of historic estates, such as the outdoor venue at Grey Gables Estate. Outdoor wedding locations make it easier to have as many guests as you'd like, have the ceremony and reception in one location, and get some of the best photos and videos possible. Houses of worship and wedding chapels are beloved locations for couples seeking a traditional setting for their nuptials. Sites like the Alberta Abbey, a former church, help provide your ceremony with a traditional atmosphere. There are also several other types of indoor venues ideal for providing a traditional feel. Enclosed gazebos such as the option at the Queen Anne Victorian Mansion provide a spacious indoor setting in the midst of some of the city's most beautiful scenery. Others, such as the venue at the World Forestry Center, offer a blend of a traditional chapel-like setting with a unique touch that appeals to nature enthusiasts. Portland is one of the hippest, trendiest cities anywhere in America. 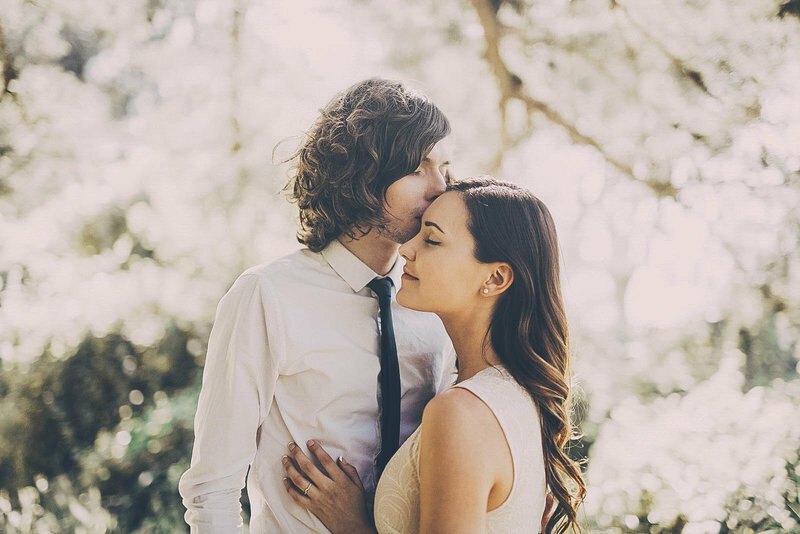 Many couples decide to seek out places to get married that are cool in many ways. The Eco-Trust multi-use building's rooftop is ideal for a wedding during the spring and summer months, and the Kennedy School building offers several rooms that can be used to create your dream wedding setting. Yachts, such as the Portland Spirit, offer a nice setting that lets everyone in your party take in some beautiful sights. It's also not unusual for couples seeking more casual settings to marry in a coffee shop, donut shop, or pub setting. Regardless of the wedding theme you seek, you'll find that a Portland wedding is one of the best choices you can make. A combination of the right venue and photographer/videographer from DC Events & Design will make your wedding day a success.